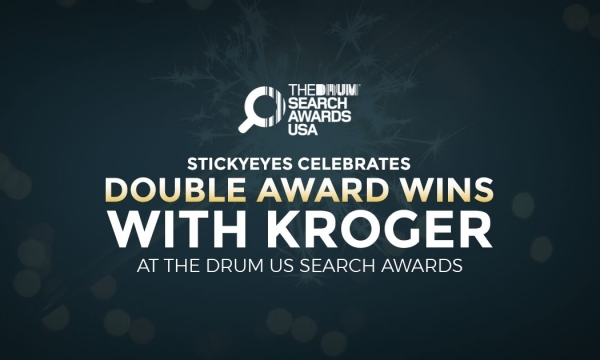 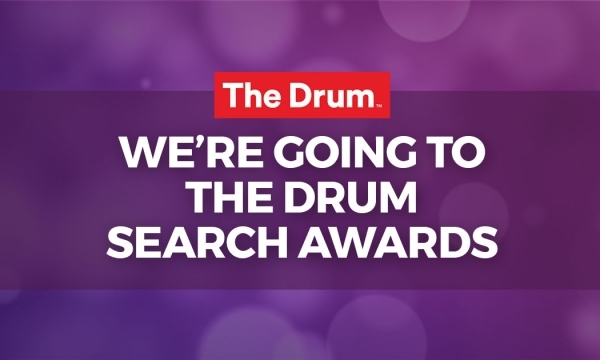 Stickyeyes has been shortlisted for two awards at The 2018 Drum US Search Awards for our work with Kroger Money Services. 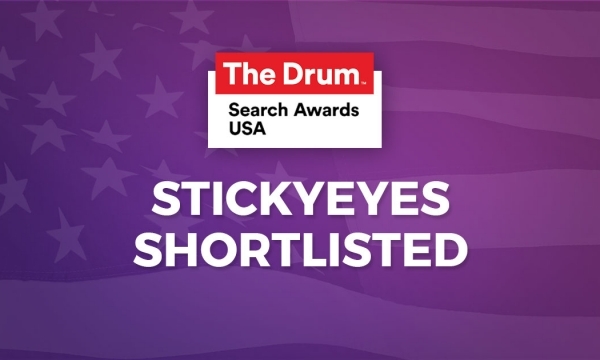 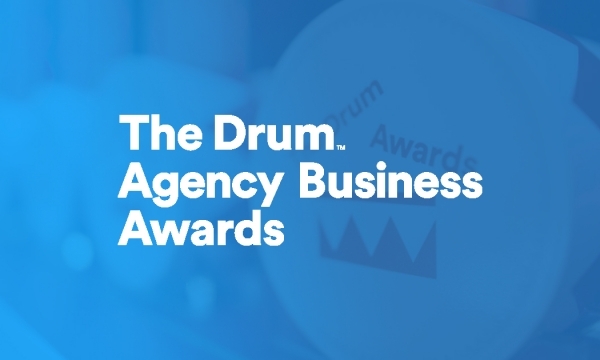 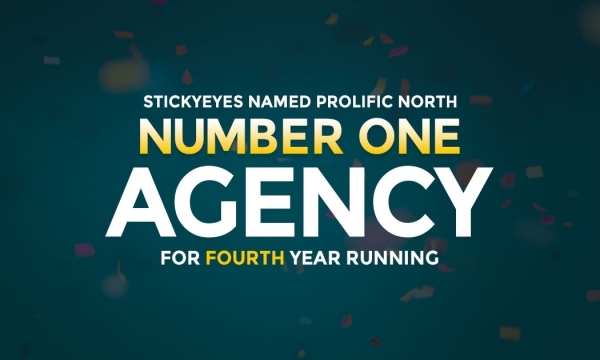 Stickyeyes has been shortlisted for four awards at this year's Drum Agency Business Awards. 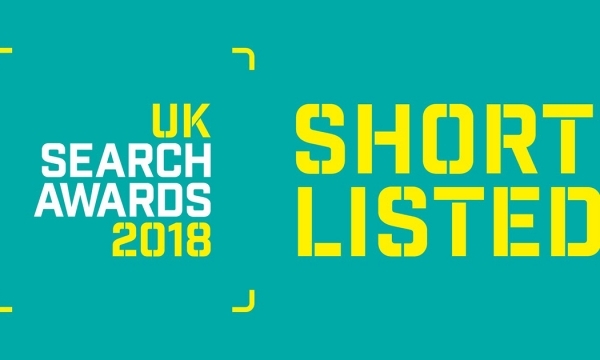 Stickyeyes is going to the 2018 UK Search Awards, after being nominated in two categories. 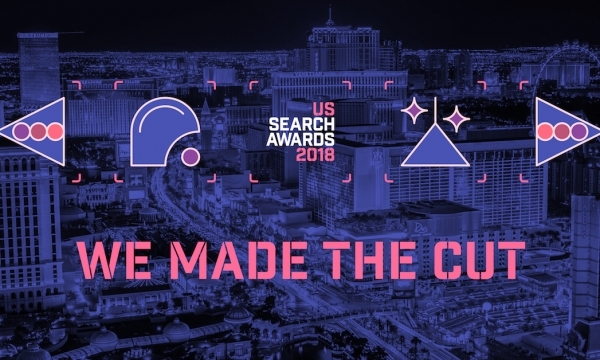 We're delighted to have been shortlisted for the first time at the US Search Awards, being nominated for the Best Integrated Campaign category for our work with Kroger Money Services. 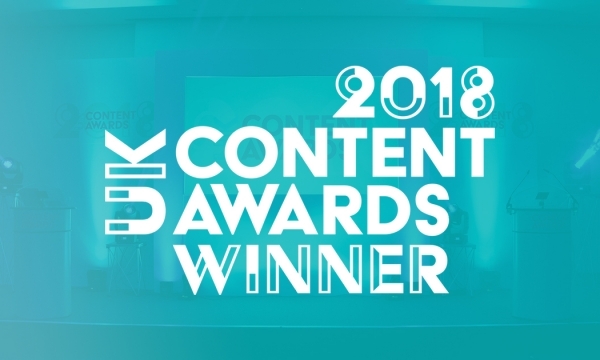 We were delighted to pick up the UK Content Award last week for our work with Hertz Europe.